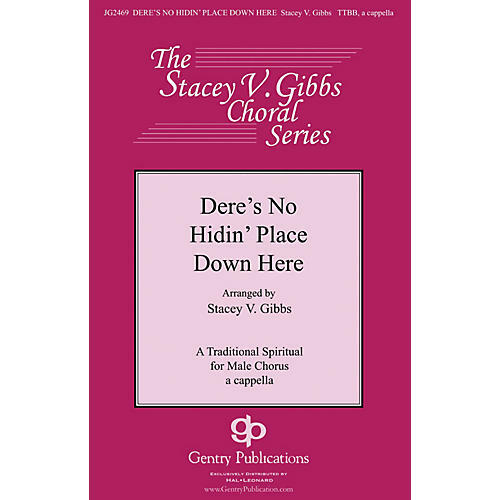 This is another fabulous piece by Stacey Gibbs, perhaps the current and foremost arranger of Spirituals. It is primarily written for 4-part male voices but does break into some divisi near the end. Some rockin' parts appear in this setting and some play on words as well, making it a great concert or festival piece. For high school aged choirs and older. Easy-medium.